Decorative stone is a great starting point for those looking to enhance their interior design.Whether it is on the wall in the family-room, the bathroom, or even the bedroom, decorative stone will definitely help upgrade your space! And, it doesn’t end there! 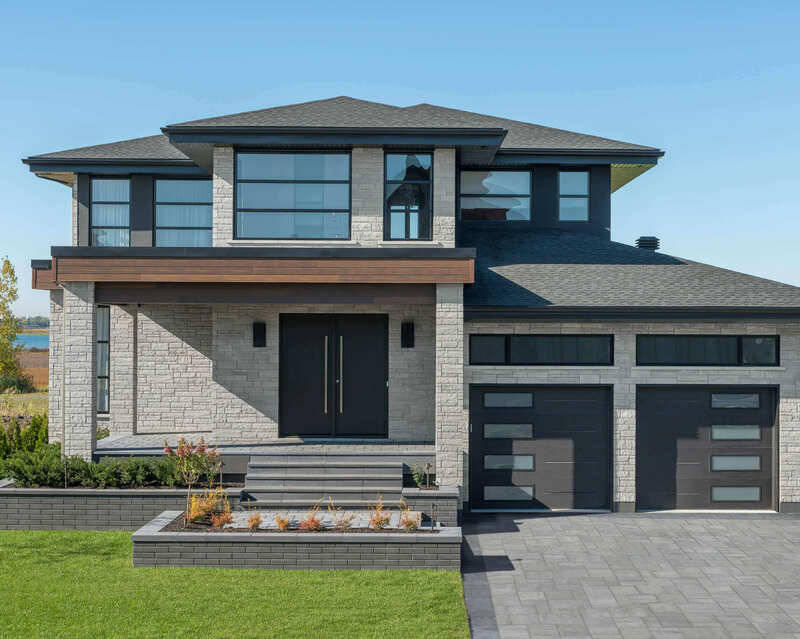 Did you know that our Alternative Masonry collection can be installed on the interior, as well as, the exterior of your home? 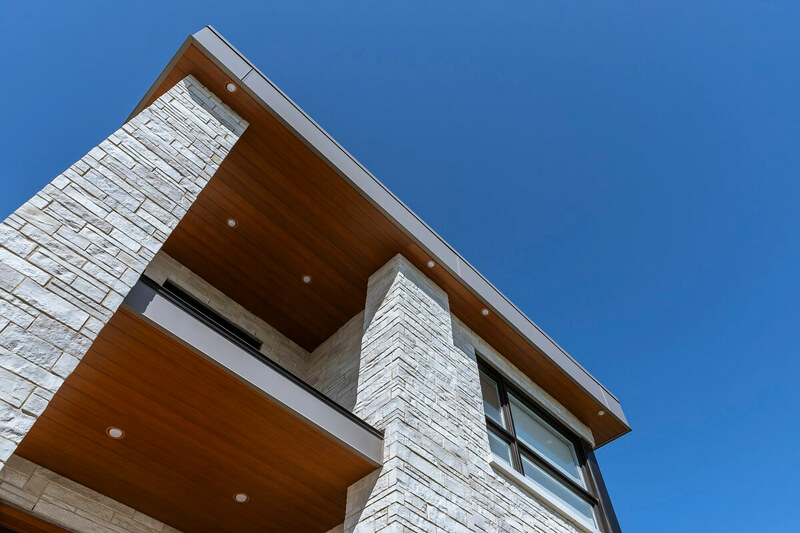 Thin veneer stone is ideal for the stone siding on home extensions, backyard sheds, privacy screens, and even for the masonry of your home. Are you looking for ideas that will make an impact? 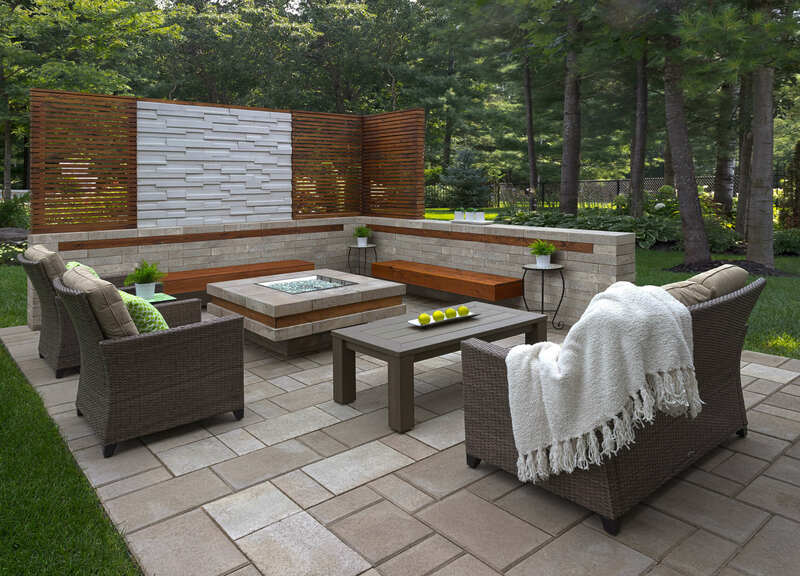 Here are some ideas from Rinox’s Alternative Masonry collection that will inspire you! The Alfio stone, with its modern edges and dimensions, blends perfectly with wood. 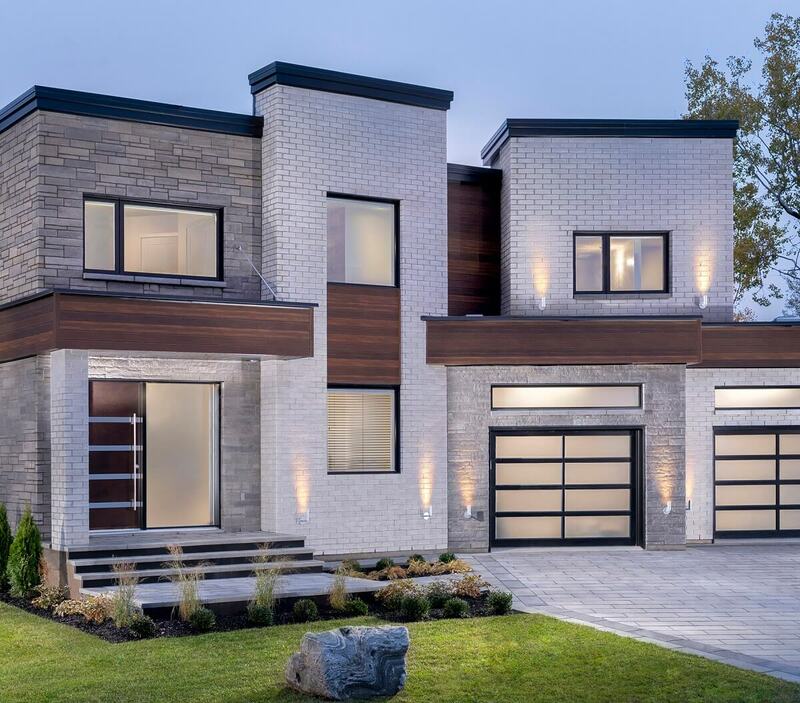 Choose a deep mahogany wood color and combine it with the Blended White Alfio stone to create a contrasting highlight in the design of your project. 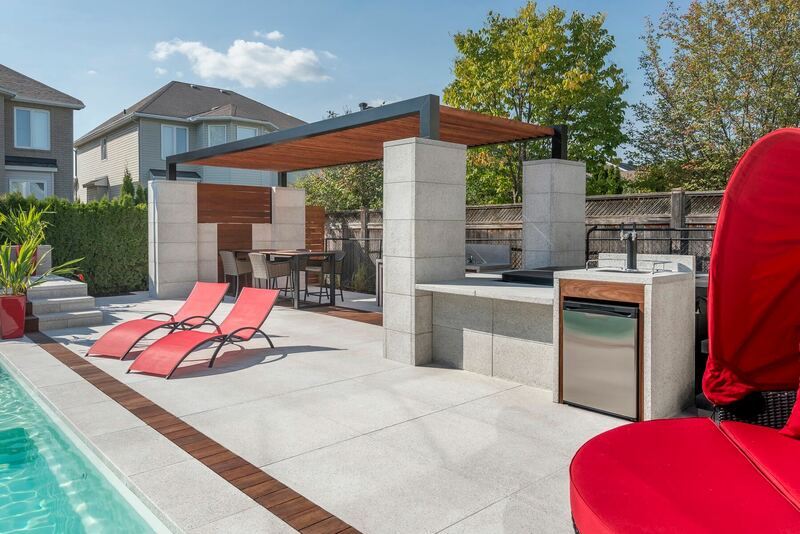 The Kenya stone, to say it simply, is beautiful, elegant, and easy to install. Choose the Kenya Moorecrest color and combine it with touches of green foliage and radiant yellow accessories. Why not try birch wall paper to extend the natural element of the outdoors to your indoor living space. It will add light to your room during the mostly gloomy season. The country-chic Campagnard stone will add warmth and comfort to any room. Paired with rich materials like leather, fur and wood, your space will undoubtedly become a luxury cabin retreat. Decorative stone is the perfect solution to obtain the wow-factor that you are looking for! Adapt your design to your tastes. Rinox offers a wide variety of styles that will surely satisfy your needs. 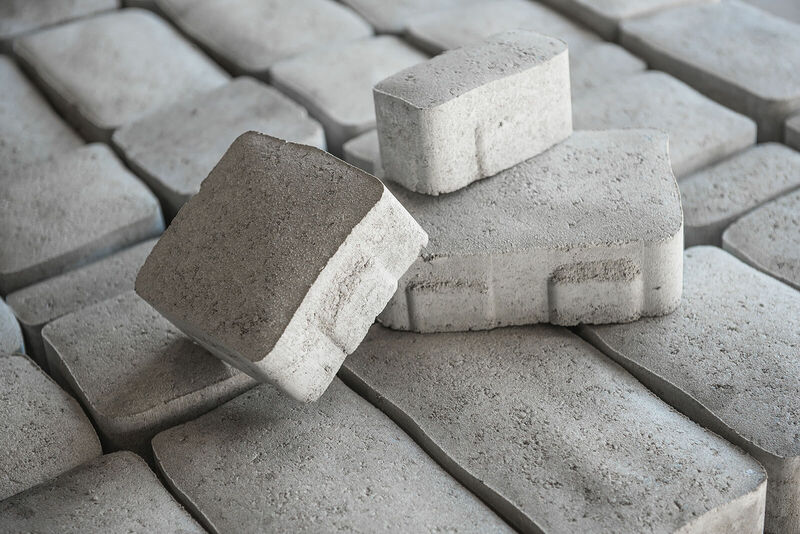 Do not hesitate to visit our website to discover the entire collection of Alternative Masonry products. 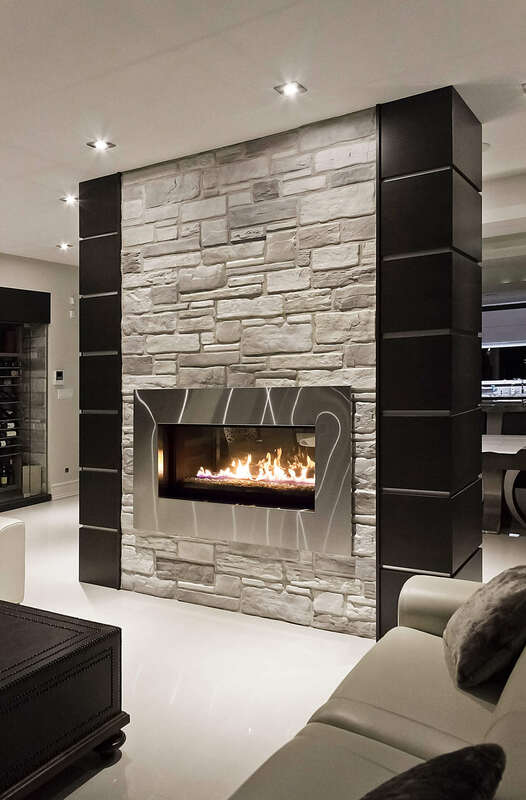 For more ideas on decorating your home with thin veneer stone check out this post : “Decorating your home with thin veneer“. Or, you’ve chosen the right product and would like to know how to install it, click here!